Tickets for our events are available from various sources. Click on the mouse logo or the poster. If tickets are available online you'll be taken to the page! 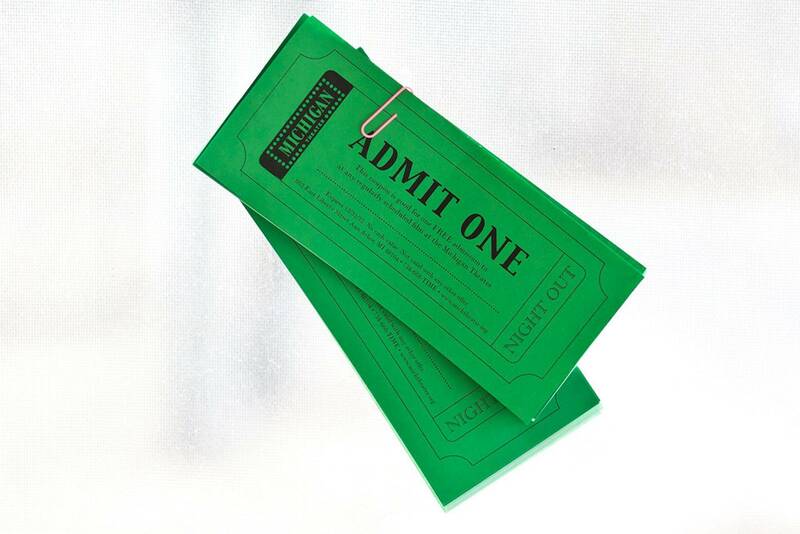 We work with Ticket Source for our staged productions, to enable you to select your own seats. A booking fee applies for online and telephone bookings made this way.